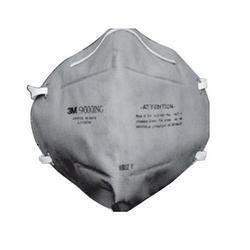 We are a leading Retail Trader of 3m anti pollution and dust mask, 3m disposable earplugs, 3m particulate respirator, 3m 9004v particulate respirator mask, 3m 90004in respirator mask and 3m impact goggles from Chennai, India. Lightweight, foldable and designed to protect you from pollutants and dust, the lightweight 3M respirator uses a variety of innovative features to help you meet your respiratory protection and comfort needs. By incorporating 3M's proprietary technology - the electrostatically charged microfiber filter media. 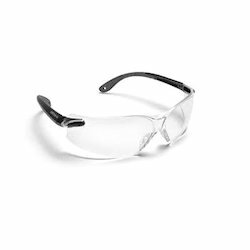 These highly charged microfibres greatly enhance the capture of airborne particles.It's adjustable noseclip help provide a custom fit with secure seal and reduces potential for eyewear fogging. The 2 strap design provides a secure fit. The masks are foldable and easy to carry as well. 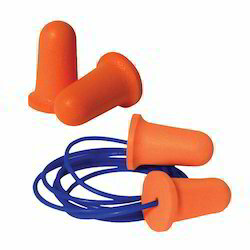 An essential for every jobsite, 3M™ Disposable Earplugs provide handy hearing protection on the go. 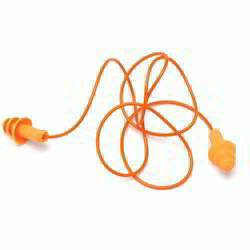 When properly selected and used, the ultra-soft foam of the earplugs conform comfortably to your ear canal and offer exceptional noise reduction. 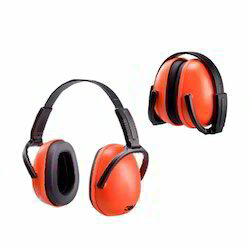 Don’t let yourself and your crew get stuck on a noisy job without hearing protection–load up on 3M™ Disposable Earplugs to help protect your hearing. 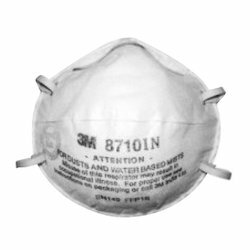 3M Particulate Respirator 8210, N95 is a disposable particulate respirator that is designed to help provide reliable respiratory protection of at least 95 percent filtration efficiency against certain non-oil based particles. 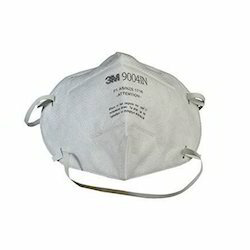 This respirator is designed for use for particles such as those from grinding, sanding, sweeping, sawing, bagging, or other dusty operations. This respirator can also help reduce inhalation exposures to certain airborne biological particles (examples: mold, Bacillus anthracis, Mycobacterium tuberculosis), but cannot eliminate the risk of contracting infection, illness, or disease. 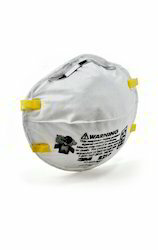 The respirator incorporates 3M’s proprietary technology with advanced electrostatically charged microfiber filter media designed for ease of breathing. 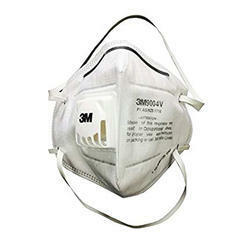 This respirator is compatible with a variety of protective eyewear and hearing protection. 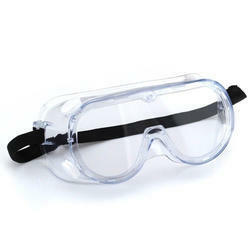 Let's face it–some jobs are messy, but with the help of the 3M™ Impact Goggles you can protect your eyes. 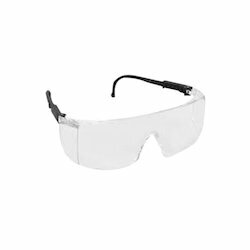 Equipped with a tough, polycarbonate lens and soft, pliable shroud, these safety goggles help protect against certain particles and liquids while providing a comfortable fit that conforms to your face. The large size also accommodates some personal eyewear. Strategic vents help ensure protection from liquids while allowing airflow. The stretchy, adjustable strap provides a secure, personalized fit every time. So whether you're spray painting an accent wall or ripping a plank, rely on the powerful protection of 3M Impact Goggles. When you're on the job, it's important to keep distractions at a minimum. 3M™ Corded Reusable Earplugs help keep you focused by reducing your exposure to hazardous noises and providing a comfortable fit with your hard hat and other safety gear. The tri-flange design helps you achieve a secure fit, and the soft, flexible feel is comfortable for extended wear. Whether you're landscaping your home or building one, reach for the quick and comfortable hearing protection of 3M Corded Reusable Earplugs. 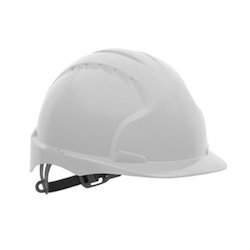 Looking for 3M Safety Equipment ?